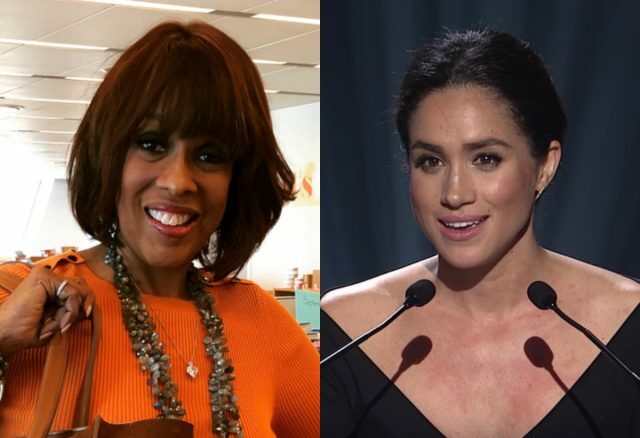 Gayle King is the latest celebrity to speak out in defence of Meghan Markle. 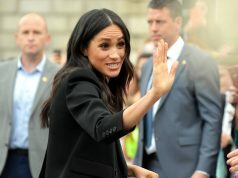 Gayle also fully supports Meghan and Harry’s decision to keep their birth plan private, breaking with royal tradition. 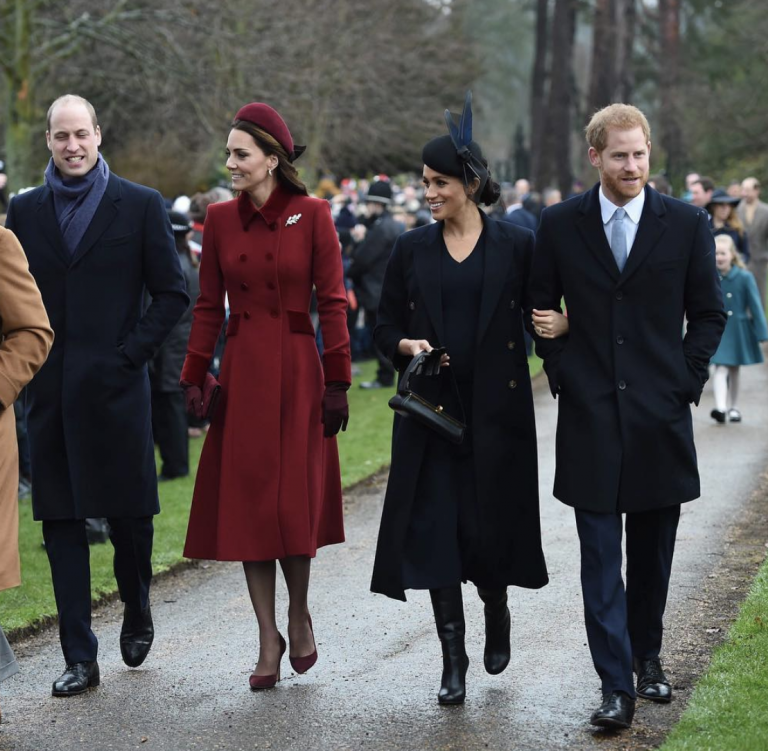 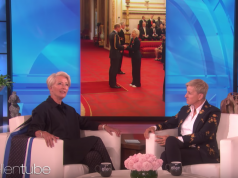 “I think the beauty of what Harry and Meghan can do, because it’s highly unlikely he will be king, they can really live a different kind of life,” she said. 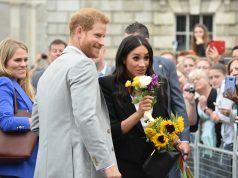 “Listen, nothing about their relationship is traditional, and I think that’s a great thing,” she added.